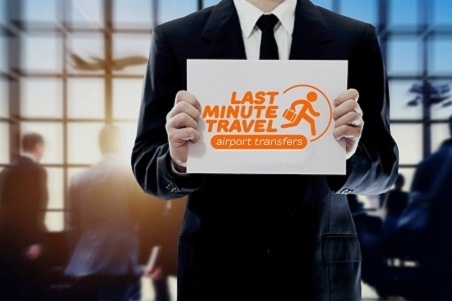 As Lastminute-transfer.com we made the difference in the market of transportation and excursions in Lanzarote. Let us help you and enjoy your holiday! Do you need a shuttle transfer or a private ones from the airport to the hotels or villas of the island? Lastminute-transfer.com offers excellent prices. The service is fast, easy and reliable. Book your transfer in Lanzarote with us right now! 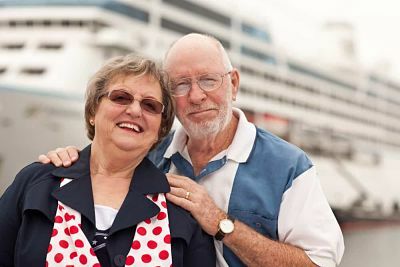 Traveling alone, with a group or with the family, Lastminute-transfer.com offers a suitable transport solution for all needs and desires, at a very competitive price! 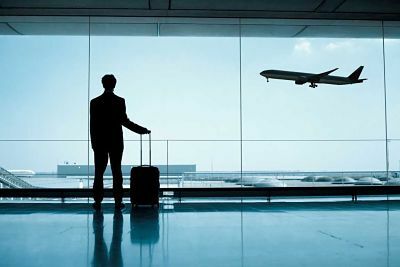 If you are looking for a reliable and cheap airport transfer service, you came to the right place. Lastminute-transfer.com has years of experience and a lot of commitment to make your trip as simple as possible. 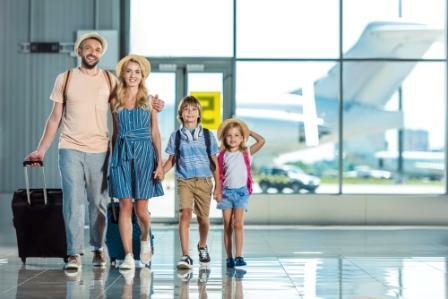 Book your airport transportation with Lastminute-transfer.com and be sure to enjoy a quick and direct trip to and from the airport in a clean, comfortable and fully insured vehicle. 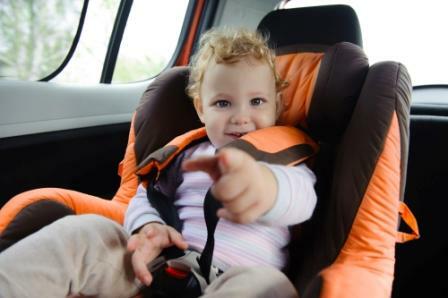 Save precious time and money in arranging transportation to your destination. 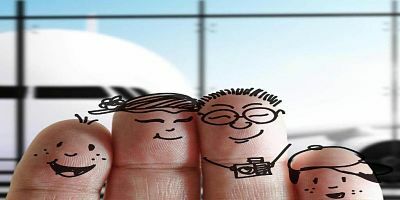 Let Lastminute-transfer.com take care of your transportation. You can find our airport transfers anywhere in Lanzarote and Gran Canaria. 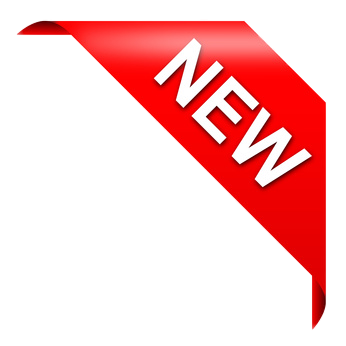 In any case, the rights of access, rectification, cancellation and opposition can be exercised at the following address: Avenida Islas Canaria S / N, C.C. Calipso Local 8, C.P.35509 in Costa Teguise (Lanzarote).